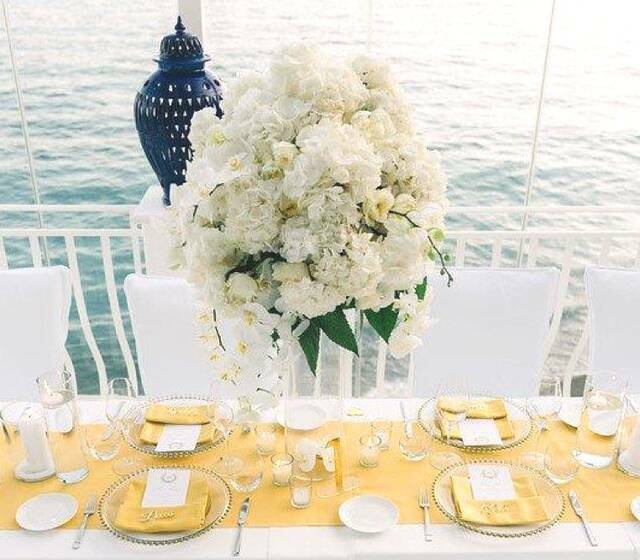 La Calla Events is the Amalfi Coast's premier wedding and special event specialists. Laura Palladino and Marianna Di Paolo founded La Calla Events in 1999 and the business has grown into a widely known sophisticated, stylish and elegant wedding and event planning business featured in many publications and online wedding sites such as Vogue, Martha Stewart Weddings, Town and Country, Flyawaybride and many others. La Calla Events plans and coordinates weddings for groups of any size…even for just the two of you. 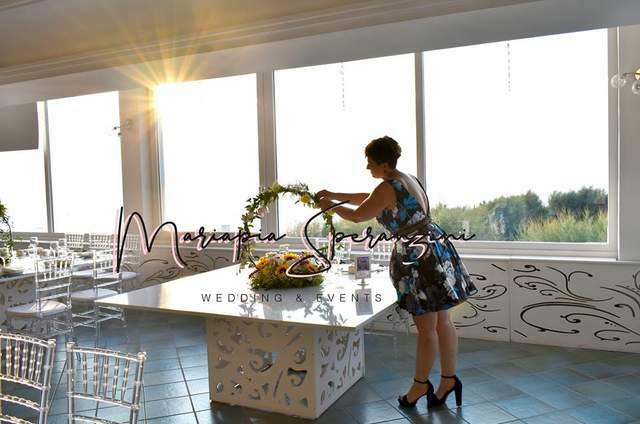 Each and every couple is unique and individual, Marianna and Laura will guide each of them with their own personal touch tocreate the most memorable experience of their lifetime. 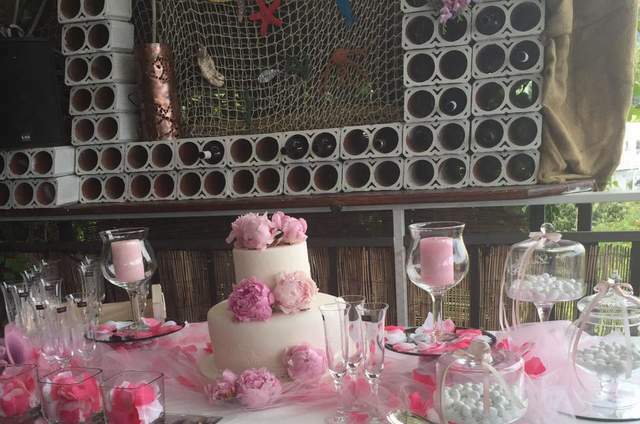 Each wedding is customized to be creative, unique and, above all, a refelction of each Couple tastes and personalities. The extensive knowledge of the area, its treasures and of local service suppliers is the key to the La Calla Wedding Planner's success. A team of great professional suppliers ensures the highest standard and quality of services to satisfy each individual client's request. At La Calla, we make dreams come true. If you can imagine it, we can create it for you. Thank you Marianna and Laura!!! We had the time of our lives. We wouldn't have changed a thing. 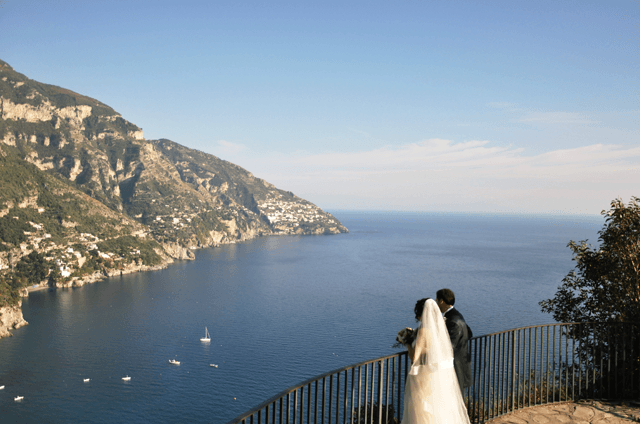 Both the wedding ceremony in Ravello and the reception at Torre Normanna in Maiori were spectacular. The process for Americans getting legally married in Italy is confusing and you did a nice job in walking us through the numerous steps. 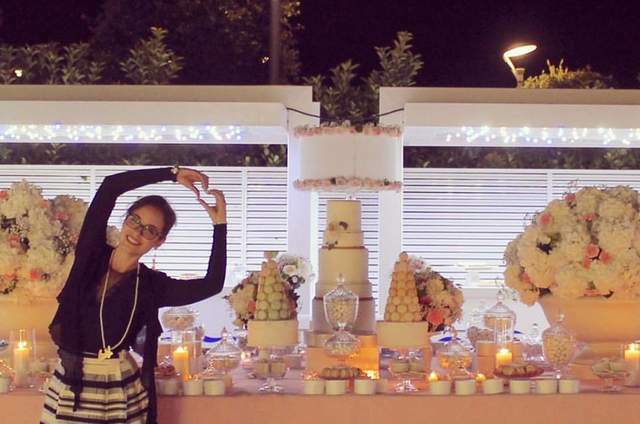 All of our guests commented that this was the best wedding & location they've ever been to. It was a very special day for us. Thanks for putting us at ease so we could fully enjoy the day. 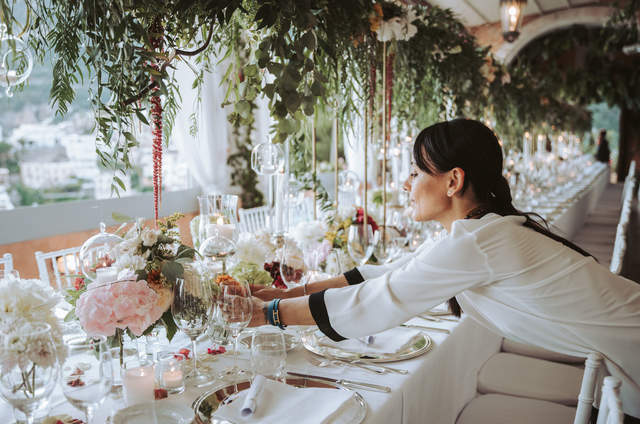 It can be a bit overwhelming trying to plan a wedding from afar especially not being able to visit the wedding and reception venues in advance. Both locations were beautiful and were actually more spectacular in person than what we saw in the website pictures. Thanks for handling all the details as we loved it all...the transportation, photographer, flowers, make-up artist, music and especially the food!!!. LA CALLA IS THE BOMB! My daughter decided to get married in Ravello on May 26th, kinda last minute since her venue in the US was booked and she was vacationing there in May this year. Marianna was exceptional!! I don't use these words lightly. I am hard to impress and expect a lot from people in professional arenas. She immediately responded to my first email and never made me feel I was bothering her with my concerns. She handled everything and also assisted w/getting our venue at Villa Cimbrone confirmed. My daughter's wedding was amazing. We had our wedding planned in remarkable time and her recommendations for flowers, photographer, dinner, and the actual ceremony were spot on. I had a trust and a peace from the beginning that she would not let me down and she didn't. We will always be grateful for her services. We love you and Laura and would tell anyone to use them!! We couldn't recommend enough Laura & Marianna at la calla. 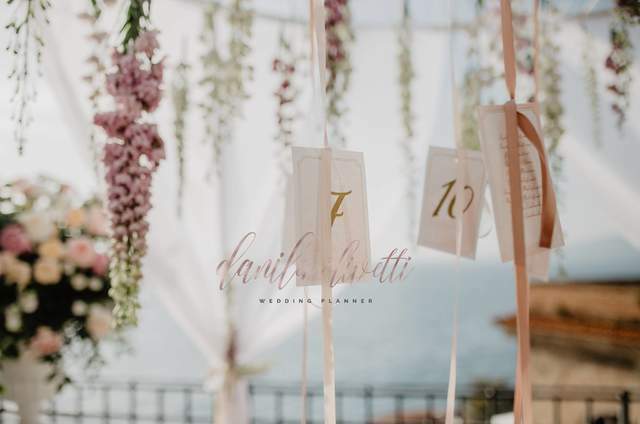 We got married in Amalfi, April this year and thanks to these our day was absolutely AMAZING. Una terra ricca di colori e profumi tutti da scoprire: la Costiera Amalfitana conquista per l'atmosfera romantica e gli scenari suggestivi, ma non solo. 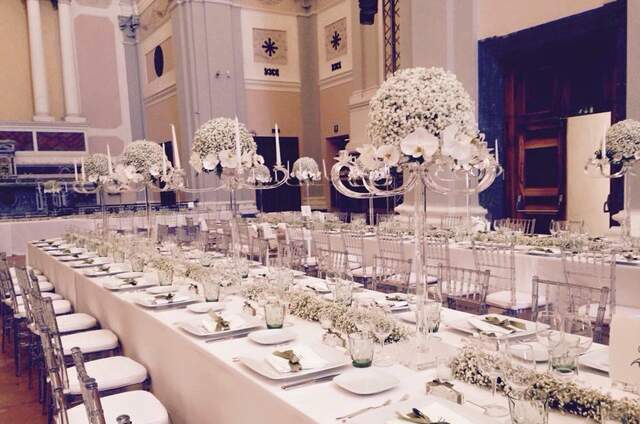 Sono tante le attività che sposi e invitati possono svolgere per vivere una vera e propria AmalfiCoast experience. 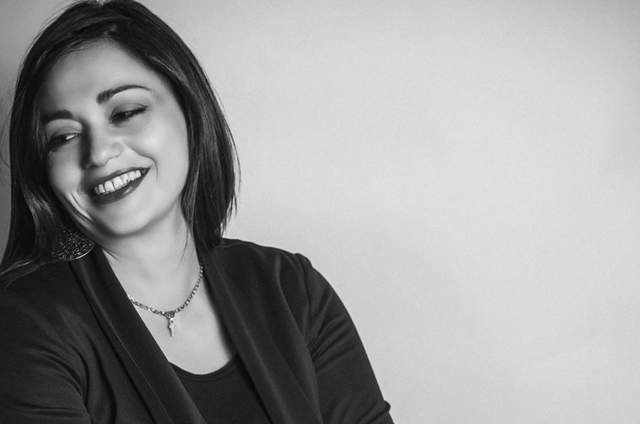 Tutto questo è possibile grazie a La Calla Wedding Planner, agenzia che organizza matrimoni memorabili e indimenticabili.